Dr. Williams has more than 14 years of progressively responsible experience working towards improving access, retention, graduation, and other measures of student success. He has taught at two-year and four-year institutions of higher education for more than eight years. His career has focused on ameliorating social inequities and inequalities by strategically creating programs and policies that support historically underrepresented and/or marginalized groups. He has several years of experience creating, managing, and enhancing systemic and systematic institutional and state-wide programs and initiatives that have yielded positive student outcomes. Dr. Williams is strategically focused on supporting the mission and spirit of community colleges and the concept of higher education as a public good. He has researched, published, provided keynote addresses, and presented nationally and internationally on topics such as: access, equity, achievement. He joined North Shore Community College as the Vice President of Student Affairs in March, 2015. Previously, he was the Assistant Vice President for Access, Transition, and Success and Assistant Dean of Academic Development at Northeastern Illinois University (NEIU). 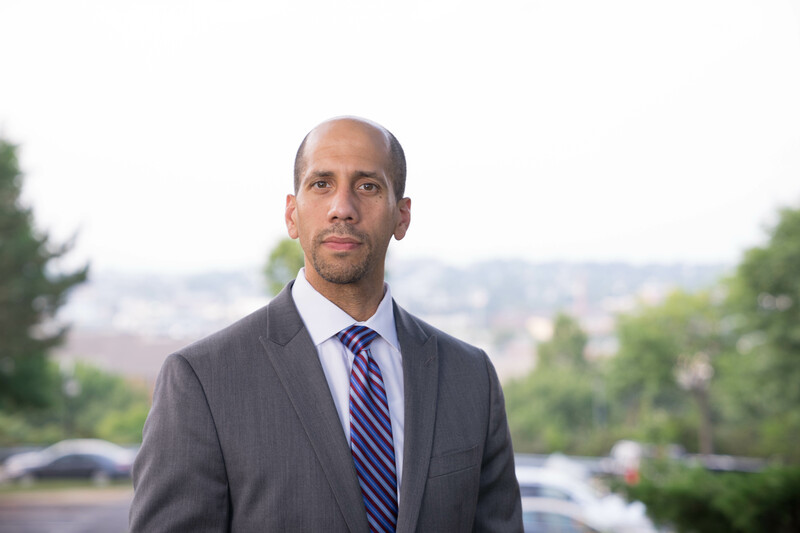 Prior to NEIU, Dr. Williams worked at: Community College of Philadelphia, Temple University, and St. John’s University. Dr. Williams received his Artium Baccalaureus in Anthropology and Sociology from Lafayette College, a Master of Arts in Sociology from St. John’s University, a Master of Education in Educational Administration with a Higher Education Specialization and a Doctorate of Education in Educational Administration with a Higher Education Specialization from Temple University. He also holds a certificate from Harvard University’s Graduate School of Education for completion of the Management Development Program. Dr. Williams was selected as one of the 2018-2019 Aspen Presidential Fellowship for Community College Excellence, a rigorous, ten-month executive leadership program for aspiring community college presidents led by the Aspen Institute.